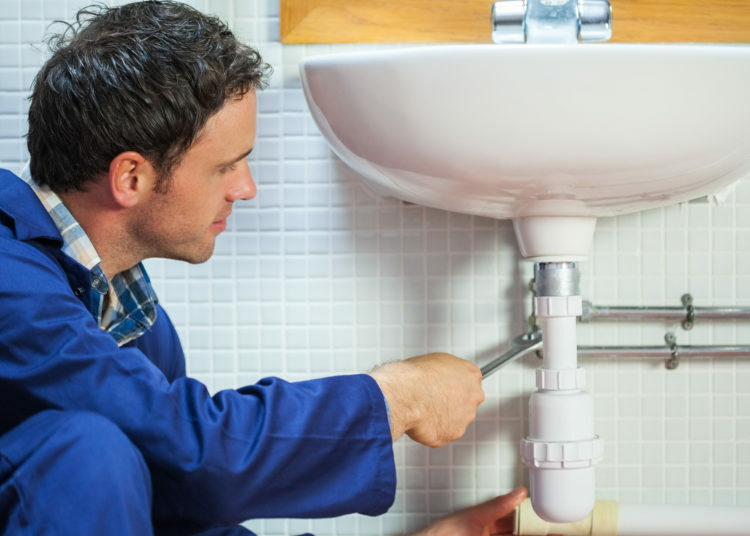 Hire a Residential Professional Plumber or Do-It-Yourself? Would you rather hire a plumber or try fixing the plumbing issue yourself? You wouldn’t mind if I helped you decide? Would you rather hire a plumber or try fixing the plumbing issue yourself? You wouldn’t mind if I helped you decide? There is so much that goes into owning a home, you have to be conversant with terms that you thought never to be interested in. Its a big responsibility being a homeowner. You are given a first- hand experience in tasking home improvement challenges and there is no prior knowledge or a manual that can guide you through. It wouldn’t be a bad choice to invest your money, time and energy into your abilities, you don’t genuinely need a professional, although, there are some facets of home repairs that are better left for an expert touch; when you have tried pulling out all the DIY stunts you have up your sleeves then you can retire the idea of being a superman handyman and leave the job for the connoisseurs. In search of quality workmanship, we are all inclined to pick a professional over our DIY tutorials. It is a known fact that the plumbing work is better delivered by a professional who is proficiently backed up by licensing and certifications. Carrying out a plumbing job requires mental and physical completeness. That is why a professional who is adept in the skill set should be considered when any leak is found, any drain is clogged. Do not run around feeling totally confident in your ability to handle the plumbing repairs, remember a mistake can be really costly. It is better to ensure your peace and plumbing problems in the hands of experts. These professionals have insurance that would cover any flaw that he or she makes while is on the job. This enables them to manage the incessant costs of fresh materials to do the additional repair work. Remember that if you should try fixing the repairs yourself, in case of a mistake, you will be scoring the goals and paying the bill extra because you don’t have the insurance cover like the plumbers do. A licensed plumber is equipped with enough knowledge, experience, and skills on prevalent problems and causes of plumbing issues. They build upon tactics for the repairs in order to realize long-term gainful solutions. They solve problems prescribing available products and ensuring that the environment is free and safe and of their responsibility. In a nutshell, developing faster permanent solutions to plumbing problems is the responsibility of an experienced professional who has lived through different growing plumbing problems. What would we do without our homes, where would we reside? Owing a home is way more than owning the building in figurative terms; you have to put into account every structure of the home. Ensuring every corner of the home is rooted in incompleteness and not lacking any form of professional help. I for one would prescribe a long lasting solution using a licensed plumber; it is the ideal way to handle all your plumbing problems.